The boutique hotel Libyan Princess is situated in Paleochora, also known as the Nymph of the Libyan Sea. It offers superior guest rooms, an outdoor heated pool, a gym and on-site parking. 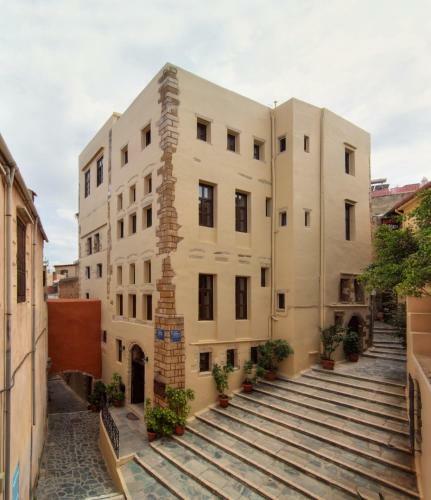 Alcanea Boutique Hotel boasts a unique waterfront location in Chania�s Old Town. Set in a historic building, it features a wine bar with scenic views of the Old Port and an elegant courtyard surrounded by flowers. Located in Hania, the year-round Anamar Pilio Resort offers rooms with satellite TV. It has an outdoor pool, a traditional restaurant, and indoor parking. Agriolefkes Ski Centre is just 2 km from the hotel. Near the Venetian harbour in the old city of Chania, Palazzo Duca features elegant studios and apartments with air conditioning and free Wi-Fi throughout. Taverns, caf�-bars and the central market are within a short stroll. 27 - 29 Douka Str. 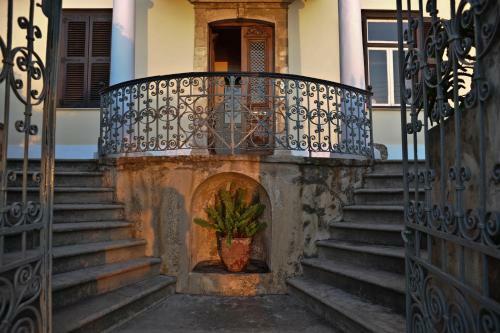 Housed in a neoclassical mansion, Doma is a boutique hotel on Chania�s waterfront. It is adorned with antiques and features individually decorated rooms overlooking the Cretan Sea or the garden with the old fountain. 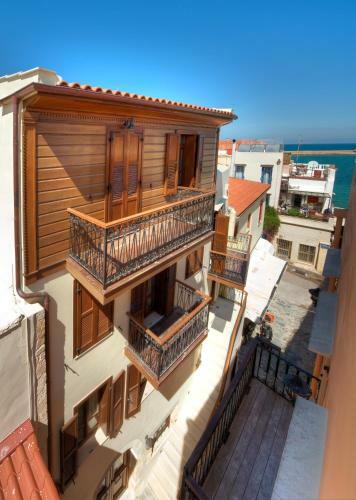 This traditional settlement is housed in a renovated Venetian building on the western-side of the Old Town of Chania, a few metres from the Old Harbour�s edge. On the beautiful beach of Kolymbari, 20 km from the city of Chania, lies Grand Bay Beach Resort. The resort boasts an outdoor hot tub. The resort offers 75 airy and well appointed rooms and suites fully equipped with satellite TV and minibar. Located in the heart of Chania, within 450 metres from the Venetian harbour, the modern Samaria Hotel is ideally situated just above the main square, next to the central bus station. An outdoor swimming pool and a sun terrace are featured on site. 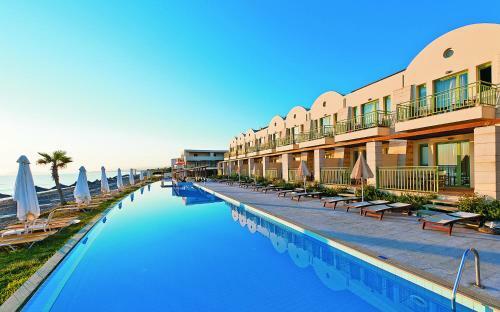 Belmondo Hotel enjoys a beautiful seafront location in Chania. 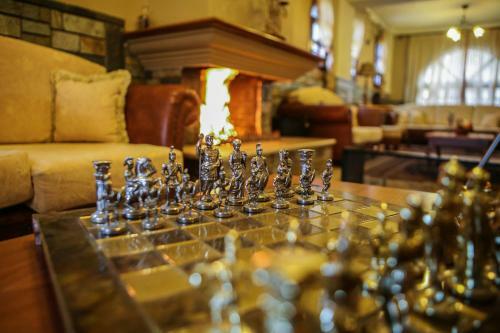 This Venetian style hotel reflects the Cretan city�s historical ambience. Ideally situated for families with children, on the sandy Blue Flag beach, this resort is only 4 km from the fishing village of Georgioupolis and 17 km from Rethymno town. Our resort features a fully-organised spa centre. 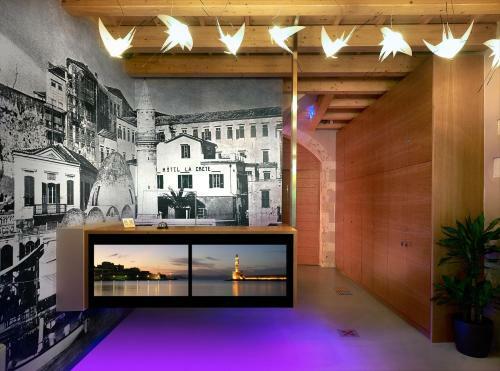 The15th-century, Venetian-style Doge Hotel is in Chania�s centre 50 metres from the Venetian Harbour. 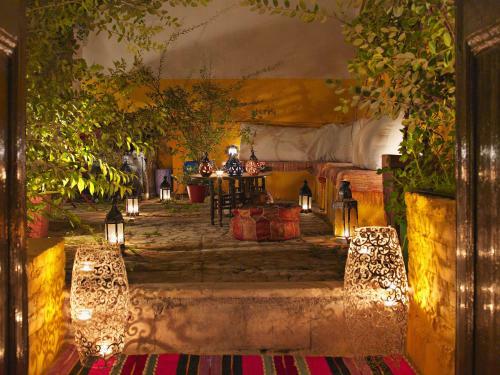 It features free Wi-Fi, a rich breakfast and self-catered rooms with romantic d�cor. 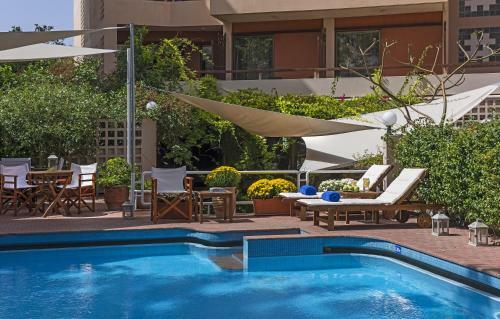 Conveniently located only 500 metres from the centre of the Old Town of Chania, close to Nea Chora Beach, Akali offers rooms with free Wi-Fi and balcony. It features a swimming pool and a lovely furnished courtyard with snack bar.